A war broke out nukes where flying. The USSR Reformed and conquered there part of the world, and waged war with the US. A unknown missile was fired at the poles ice caps, flooding the world. The US fled to the moon with however meany they could save.. The USSR now live in underwater submarine domes. Now they fight for earth..will it be saved? or destroyed? in this game you the commander will face overwhelming odds in 5 missions for 2 playable races! 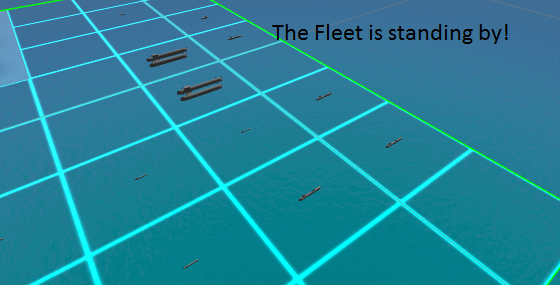 Build your fleet from different warships! including Patrol boats, Frigates, Destroyers, Cruisers, and more! Every ship has a different action weapon! 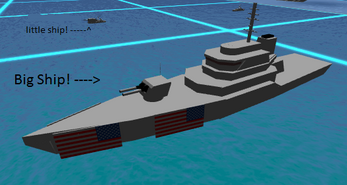 Fire torpedoes form Patrol boats and Submarines to Cruiser ships with Cruse missiles to defeat your foes! 10 missions and two playable races! play as the USN on a quest to save earth! or take arms with the USSR and conquer it! Know the USN Admirals! fight along side Admiral Freedom,Refuge and Nuke! use scouting to clear all Fog of war and bombard your hostiles! fog of war is issue clear it so clear it and bombard all targets! Use Strategic planing to take out your hostiles! on some maps there are destroyed ships in the sea use them! Operation navy3000 has full 3D models and very nice voice acting and music! It shows,"Nothing is available for download yet."